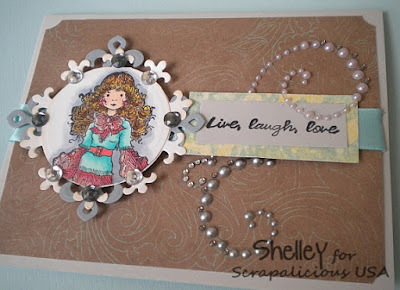 Shelley Bean: Scrapalicious Challenge #9-Sketch/Anything Goes! Good Morning everyone! Today the Scrapalicious USA team's challenge is to create something that uses the pagemaps sketch below. Your theme can be any topic! We would love for you to join us on this challenge by popping over to the Scrapalicious Blog to participate! All of these products are now available at Scrapalicious USA. Check out the store for all the wonderful prices and items available! !